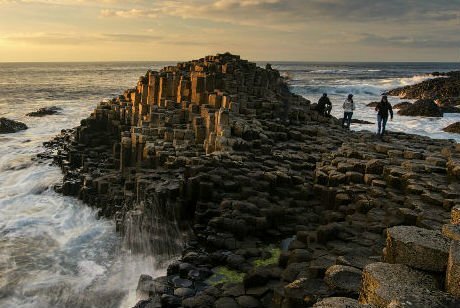 This day trip from Dublin brings you to the highly acclaimed Titanic Experience in Belfast, a tour of the world-famous Giant’s Causeway, the incredible Dark Hedges, and a tour of Belfast city — all in one day, travelling from Dublin! Considering the Titanic Museum in Belfast is one of the most expensive tourist attractions in Europe (almost £20 entrance fee…) and the Giant’s Causeway is the most-visited tourist attraction in Northern Ireland, we at Finn McCools Tours have decided to make an affordable day tour from Dublin that include both of these must-see attractions in Northern Ireland. And the entire package comes at a bargain price. 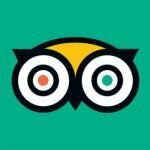 These are must-see locations and we’re incredibly proud to offer such an impressive tour at such an affordable price. 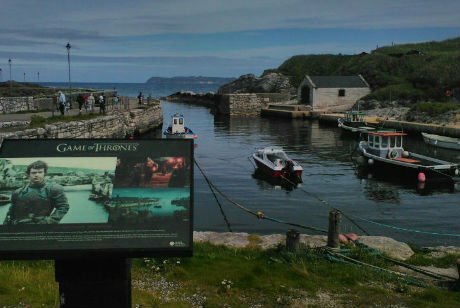 If you’re interested in these locations but you’re travelling from Belfast, check out our Titanic and Giant’s Causeway tour from Belfast. 0635 Start boarding the coach outside Dublin City Gallery The Hugh Lane. We will, of course, stop for food and refreshments, but we encourage you to bring some snacks for the journey. 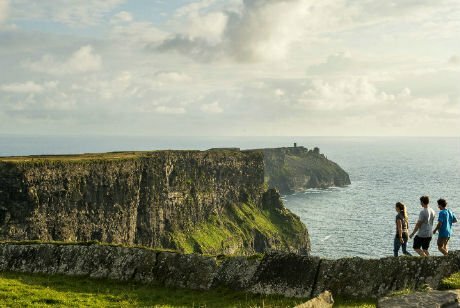 Board our comfortable coach and get ready for this incredible day trip to Northern Ireland from Dublin. 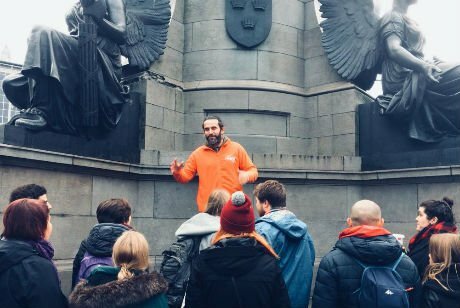 0645 Leaving Parnell Square North, our highly trained guide will regale you with some amazing stories about Dublin, the surrounding countryside north of the city, and the Irish legends and myths that weave through our entire country. Learn about Ireland’s history as you make your way to the first stop of the day: Dunluce Castle. We need to make our way right to the north coast of Ireland on this tour, so this stop at Dunluce Castle is only for 5 or 10 minutes. Dunluce Castle is simply too impressive to pass without giving our guests a few minutes to take a few photos and appreciate perhaps the most photogenic castle ruins in Ireland! 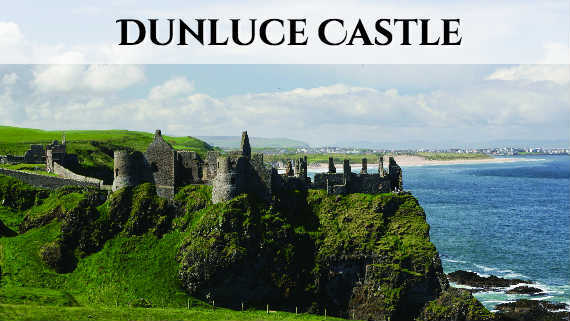 Dunluce Castle was built in 1513. There’s something incredible impressive about what remains of the structure as it sits atop the cliffs. If old castles interest you, you may also be interested in our Glendalough, Kilkenny, and Wicklow Mountains tour from Dublin as you will have the opportunity to explore the famous Kilkenny Castle. After Dunluce Castle, you will make your way to the Giant’s Causeway, often referred to as the 8th wonder of the world. You will have around 1.5 hours to explore this UNESCO World Heritage Site. By far the most visited tourist attraction in Northern Ireland, the Giant’s Causeway has more than earned its popularity. It consists of 40,000 interlocking hexagonal basalt columns formed between 50 and 60 million years ago. Many locals believe in the mythical creation of the Giant’s Causeway by the Irish Giant Finn McCool, in an attempt to build a bridge to Scotland. 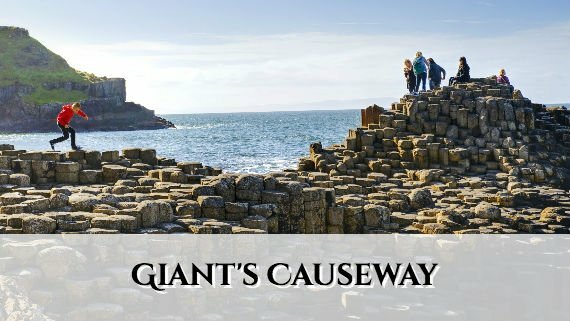 People travelling from Belfast instead of Dublin may be interested in our Belfast to Giant’s Causeway tour. This 300-year-old lane of beech trees makes for a wonderful photo opportunity that will satisfy any amateur (or professional) photographer. Originally planted as a driveway to Gracehill House, this lane of trees still impresses people 300 years later. 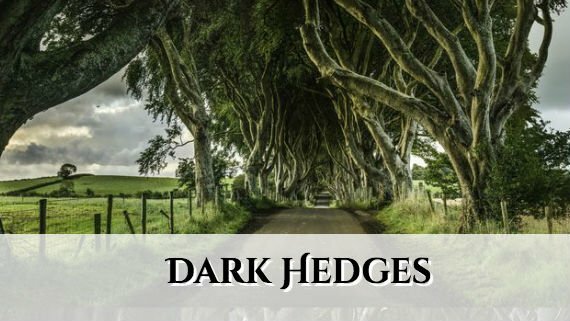 Considered the most photographed natural phenomena in Northern Ireland, the Dark Hedges feature in some famous films and TV series, such as Game of Thrones (they are part of King’s Road) and one of the Transformers movies. Visit the Titanic Belfast, one of the WORLD’S LEADING TOURIST ATTRACTIONS! Extending over nine interactive galleries, the Titanic Belfast will give you a new dimension to this state-of-the-art exhibition, making use of special effects, rides, and full-scale reconstructions. The is a museum not to be missed! The story of the Titanic is fascinating and a lot of time and money has been invested into making this museum into an exceptional experience! If you’re travelling from Belfast, you can take our Titanic Museum and Giant’s Causeway tour from Belfast. Explore the shipyard, travel to the depths of the ocean, and uncover the true legend of Titanic in Belfast, the city where it all began. The Titanic Museum tells the story of Titanic from conception, construction to launch. And also of her ill-fated maiden voyage that cemented the Titanic’s place in history. 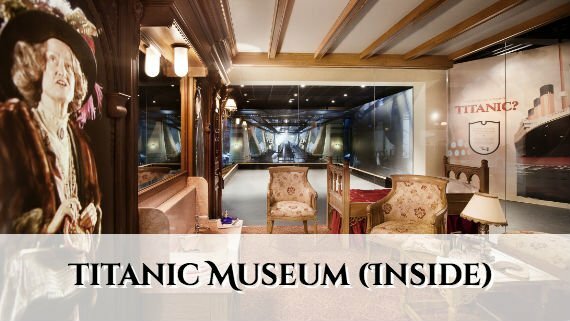 Using innovative technology, film, archival materials, scale models and many more interactive displays, the Titanic Museum allows you to immerse yourself in the history of this iconic ship. The story of the Titanic will come alive on this 90-minute tour. Over the last 20 years, since the end of the Troubles, Belfast has become one of the friendliest and most vibrant cities in Europe. 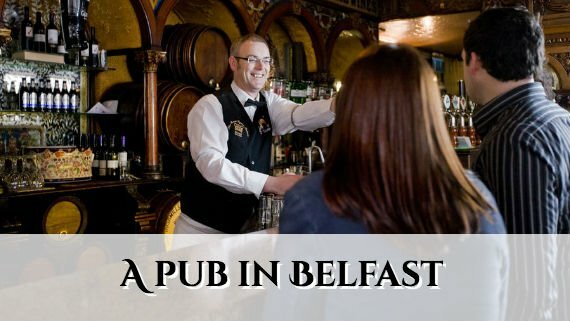 Belfast has some of the trendiest bars and restaurants in the UK — especially in its particularly impressive Cathedral Quarter. 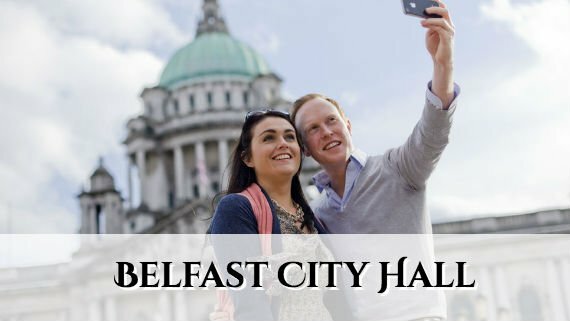 Now we will give you the opportunity to spend at least 30 minutes in Belfast’s city centre. This is a nice break from sightseeing to give you a chance to recharge your batteries before the journey back to Dublin; it is also an opportunity to shop and grab a bite eat before the drive back. You will arrive in Dublin between 7:30pm and 8:30pm, depending on traffic and weather conditions. *Please note that all times are approximate. 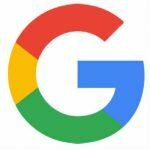 The locations might be visited in a different order, depends on traffic and weather. 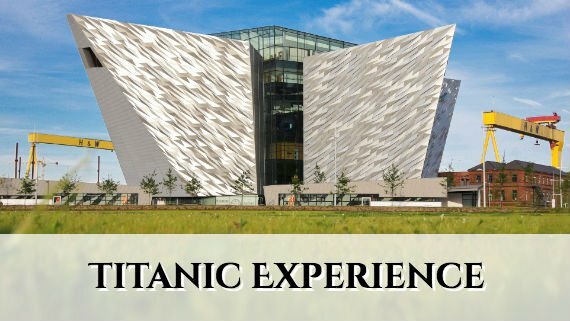 Please get in touch if you have any questions about this incredible Titanic Belfast and Giant’s Causeway tour from Dublin! Not suitable for children under 3. If your child is very used to travelling, please book 1 seat per child and bring your own child seat. We had a wonderful day with Finn Mc Cools Tours To The Giants Causeway , The Dark Hedges , Dun Louse castle , Titanic Tour . and a Visit to Belfast City . Highly Recommended , A Must to see ,Irish Songs on the Bus on the way home . By Daniel , and a big thanks to our excellent driver Uri . We were very lucky with the weather , rained only when in the Bus . We have plenty of lovely Photos of our day . Very good day with our guide Derrick. 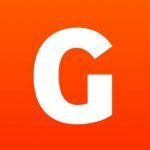 Well planned schedule with lots to see and experience. 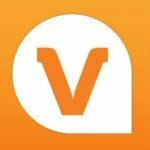 What views we saw! Tara Croft was an amazing tour guide! She was very friendly, funny, and knowledgeable with everything. The tour was a very fun experience. We learned a lot about the history of Ireland, and seen some unexplainable breath taking scenery. From what I gathered, we were supposed to visit a gas station for a pit stop after the tour, but we were able to stop at Belfast for a quick 2nd time instead – perfect change!!!! We got to have a delicious pint to end the day. Oh and thanks to petros the driver for his excellent driving and keeping anything left behind safe. Our tour guide was very funny and genuine, and the tour had the perfect amount of stops–really felt like we got a feel of Ireland in a short period of time. Really great tour, the guide Cris was also very funny! I would do another tour with you for sure… Everything on scheduled and i learned a lot about Ireland.